Todd is an HVAC Professional also specializing in many areas of construction. 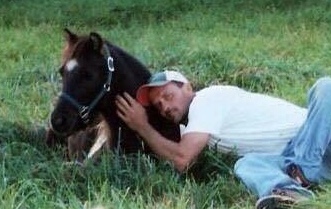 He has always had a passion for horses/animals and helping people. Alison spent several years working for TreeHouse, a non-profit Christian organization serving at-risk youth and their families. During that time, she also completed her Masters Degree in Psychotherapy, with her internships focusing on children and adolescents. Suzanne is a retired mother, grandmother, and great-grandmother who loves spending time with her grandkids and great-grandkids, attending Bible studies for over 30 years, volunteering in her church, and spending time in God's word. Suzanne was excited to retire after serving many years working in banking. She loves to share God's word with others and has a genuine serving heart. 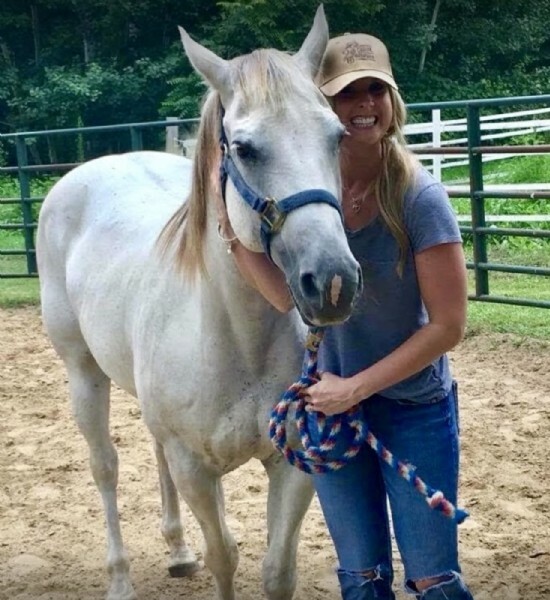 Hillside HOPE Thru Hooves has partnered with 2nd Chance Youth Ranch who provide wonderful opportunities for youth, families, and surrounding communities to learn, grow, and heal in the company of horses and the power of God's perfect love! 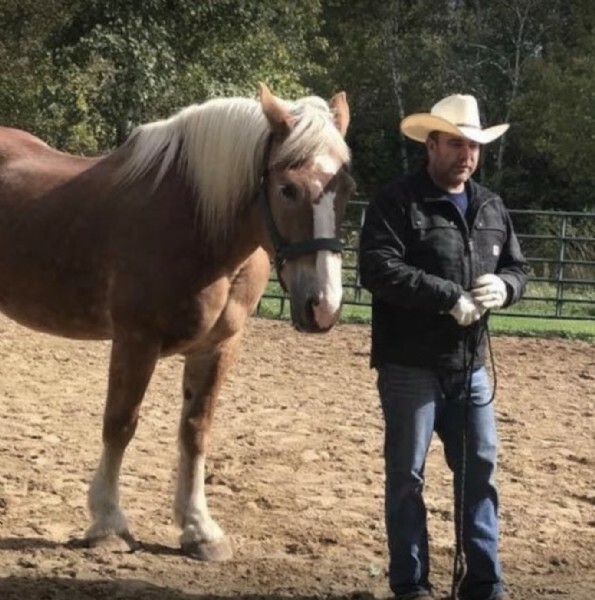 Through the different phases in life, Robin has always had a horse to turn to and experience a peace that only they can bring in such a unique way. God's beautiful creation speaks and declares His goodness and kindness, through every season of life. 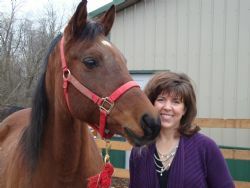 Her vast experience with horses, turned into a passion that became a dream God vividly dropped onto Robin's heart. Renee is an Assistant Director/Preschool Teacher who has a passion to share God's perfect love to youth and their families. Justin is a Firefighter/Paramedic who also shares the passion of God's love to youth and families. Justin and Renee have served numerous ministry settings with youth, men and women of all ages, individually and as a couple. 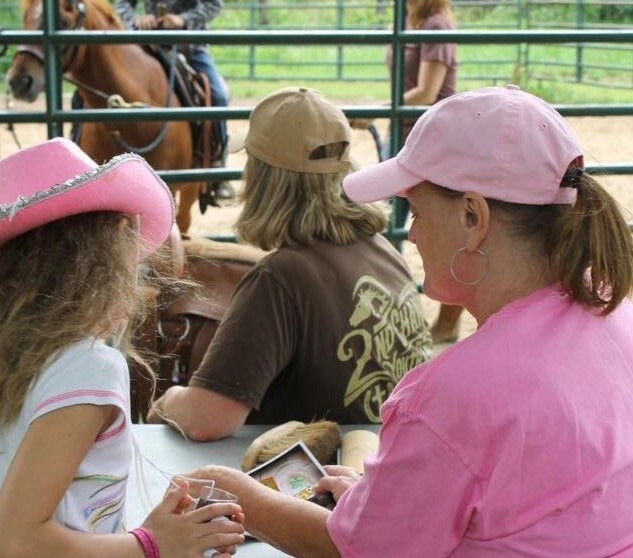 Justin and Renee are honored to be a part of administrating His love to the surrounding communities.